EasyEDA is a cross-platform software that runs on Windows, Mac, and Android as well as Linux. There is often a worry that cross-platform software focuses more on Windows and Mac and Linux takes a sideline but that’s not the case with EasyEDA. It’s very simple to use and is particularly good for electronic engineers because it’s a brilliant circuit simulator. The schematic feature uses a library to make drawing circuits quick and simple compared with other PCB software. It’s also got a great import and export feature that you can use to integrate designs from other tools so even if it does have a few downfalls, EasyEDA allows you to plug those gaps with other software. Altium is a well-established PCB software and the latest version has some great features that eradicate some of the more annoying issues with the schematics feature. Anybody that’s used PCB software has probably experienced problems with wire dragging where moving things around often results in a loss of connectivity. It’s a small problem but it gets very frustrating having to redo all of that work every time you move something. The latest version of Altium maintains those connections when you move wires, and the labels move along with it so everything stays neat and tidy. You can get a free trial to test it out for yourself and see how much easier it is. 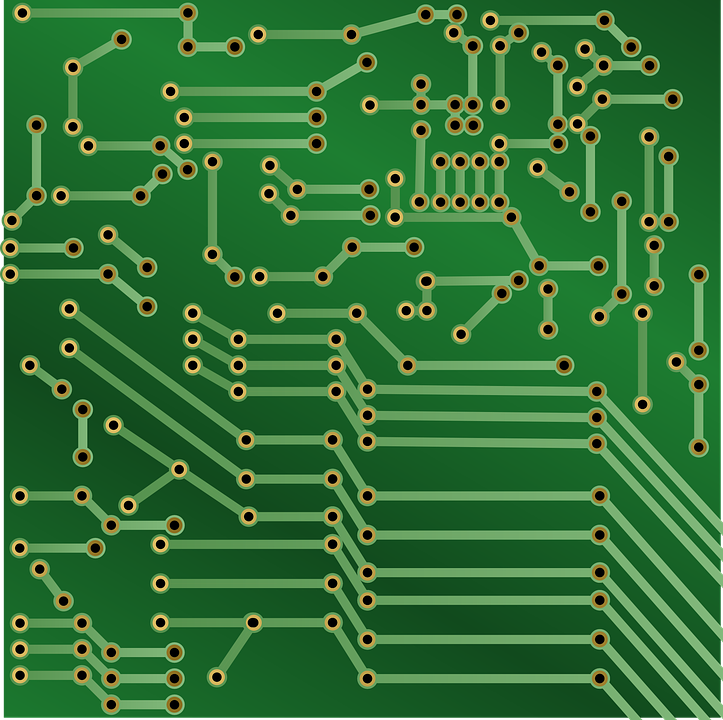 Routing on PCB software is another tricky aspect that Altium software has a great fix for. The last few updates have been working on ways to make it far simpler for you. 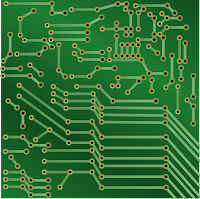 The major benefit of using DipTrace for designing PCB’s is the component editor. It has a huge library of templates so you don’t need to create simple components manually every time. You simply choose the component, pick the dimensions and then set the rest of the parameters and you can create it automatically. This saves a huge amount of time because you don’t have to start from scratch every time you need a simple standardized component in your design. There’s also a pattern template function so even when you aren’t using a standardized component, it’s still quicker than a lot of other PCB design software. These three pieces of software are all perfect for designing PCB’s and they all work perfectly on Linux. AFAIK, Altium does not support Linux. Please double check. When we target to "for linux", I think only native support software is considered. In my opinion when it comes to Linux OSS should be the first considered. two thirds of your mentions are not natively supported and you'll have to use wine and it's uncertain how well the 64bit versions function. You also don't mention Kicad.